The 3 Up-and-Coming Theater Companies to Visit This Season in D.C. The vibrancy of the D.C. theater scene seems to have no limits. From the big houses, to the small black boxes, to the universities, there is no end to the variety of theatrical offerings in this city. When new theater companies begin to emerge in the midst of this creative maelstrom, you cannot help but take notice and wait to see what they will do next. Founded in 2014 by former Artistic Director of Theater J, Ari Roth, Mosaic Theater Company of DC is already making a name for itself with daring and provocative theatrical works. Located on the H Street Corridor at the Atlas Performing Arts Center, you’ll find powerful, transformational, and socially-relevant art created by authors on the front lines of social, political and emotional conflict. To further support the work of these talented artists, TodayTix and Mosaic Theater are thrilled to partner in a season-long mobile Rush program for $12 tickets to every performance. 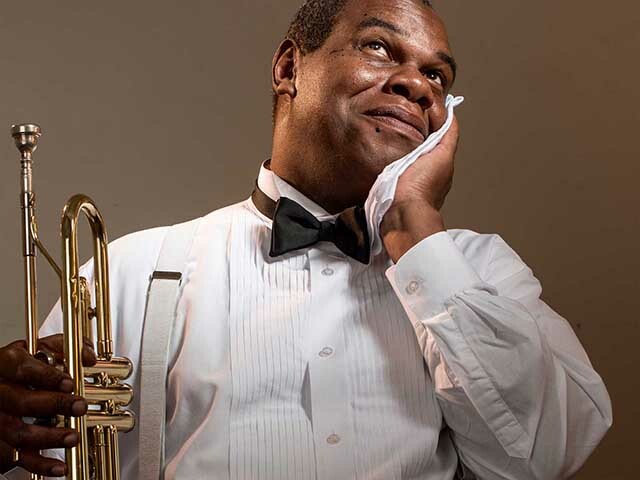 Unlock Rush now to see their first production of the season, Satchmo at the Waldorf. 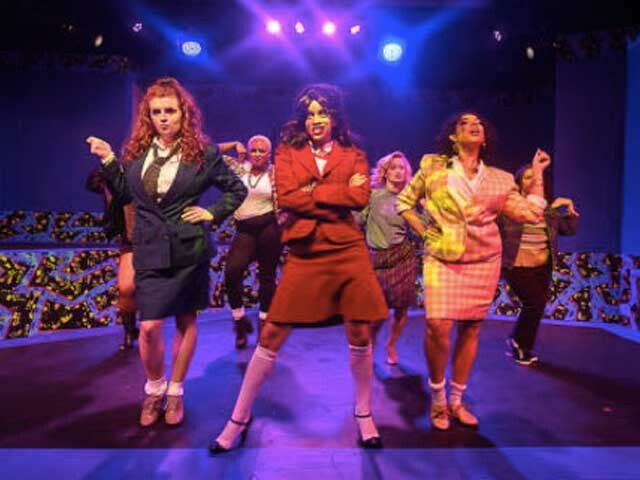 Located in Columbia, MD, Red Branch Theatre Company has a history of bringing regional premieres to the DMV corner of the world, including its current offering Heathers: the Musical. With the help of respected DC directors such as Walter Ware III of Signature Theatre and Amelia Acosta Powell of Arena Stage, Red Branch is attracting great, young talent outside of the Capital and into their home at the Drama Learning Center. If you’re looking for a great show, follow the talent to Red Branch. Catch the last week of performances of Heathers: the Musical by unlocking $15 mobile Rush tickets here. Performing in the DC Metro since 2011 and currently based out of Convergence in Alexandria, Brave Spirits Theatre is dedicated to producing plays from the era of “verse and violence,” reimagining classic works by Shakespeare and his contemporaries. 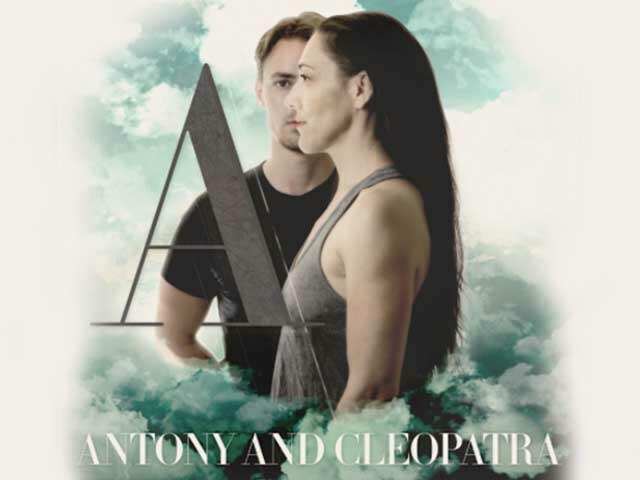 Highly-acclaimed for Henri IV: the Re-Gendered Henry IV Repertory and The Two Noble Kinsmen, Brave Spirits is a troupe to keep your eye on this season for unique and passionate productions, starting with Antony and Cleopatra this September. Are you a part of and up-and-coming theater company in D.C.? We want to hear about it! Tweet us @TodayTix, we’d love to meet you.